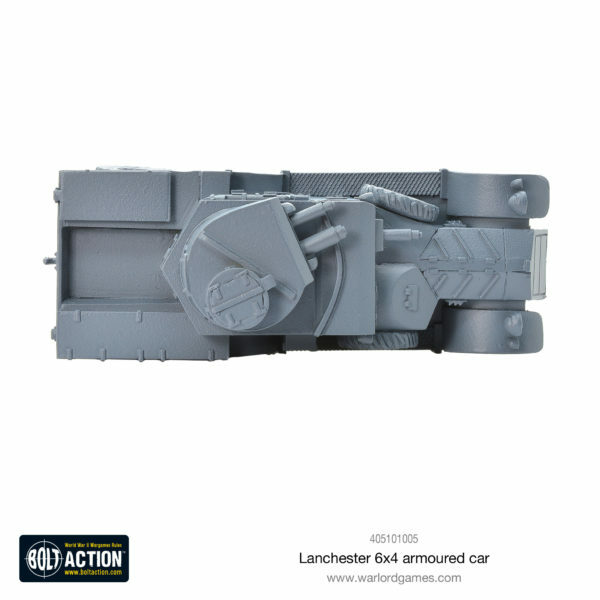 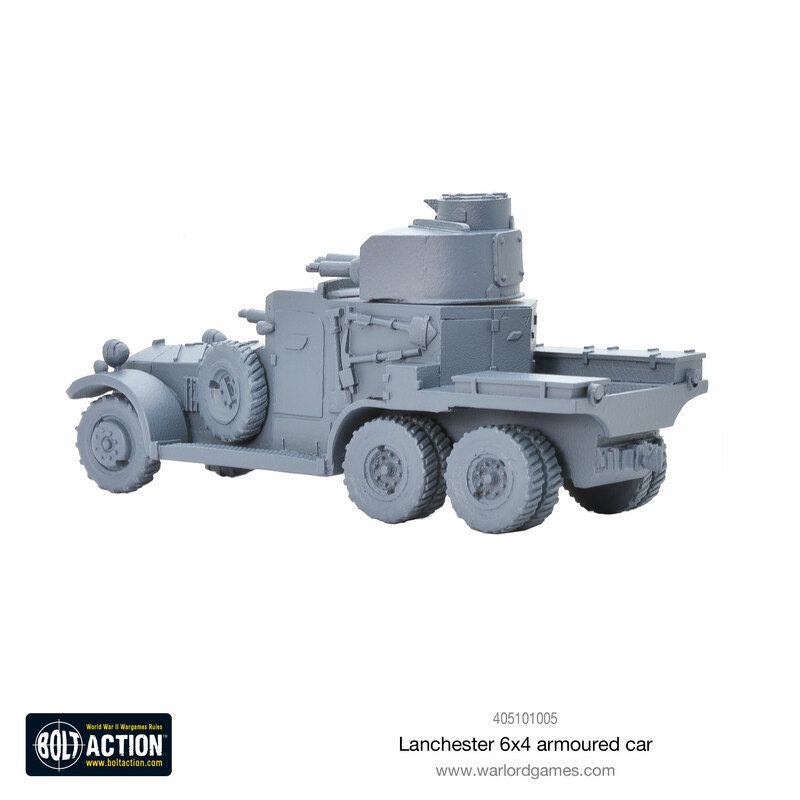 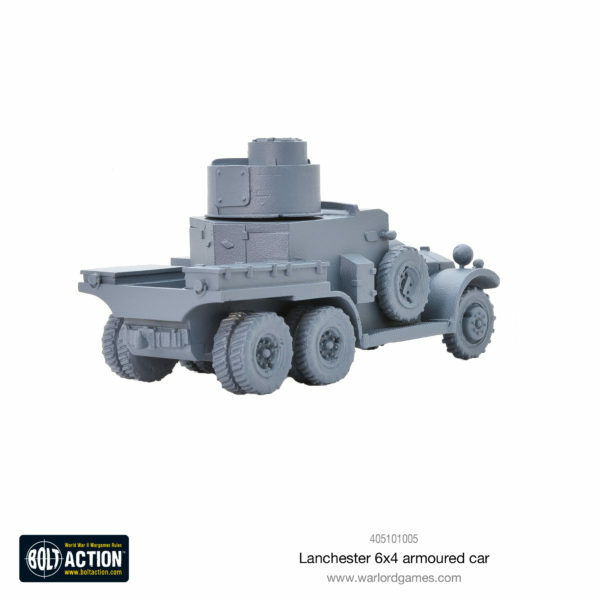 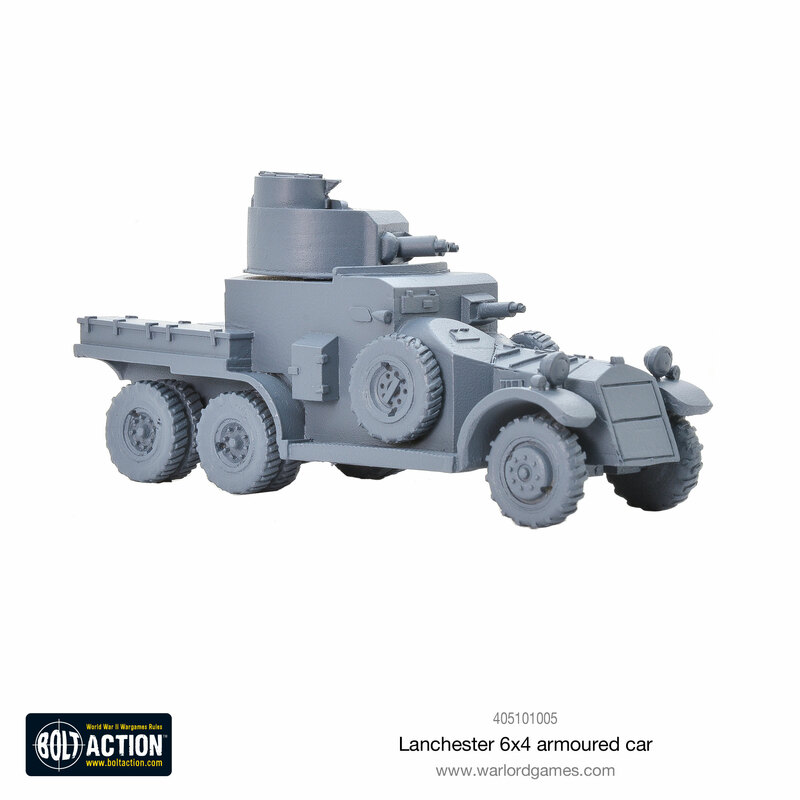 Race towards the front lines with the new Lanchester 6×4 armoured car. 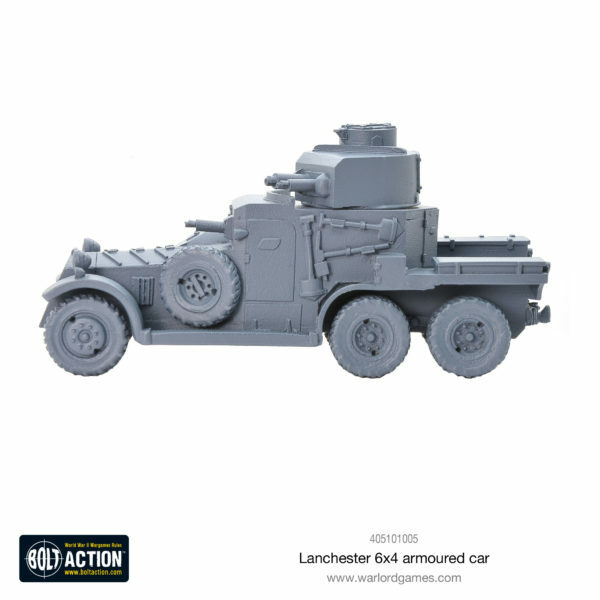 This large armoured car was designed and built in the late 1920s and so was due for retirement when the war broke out. 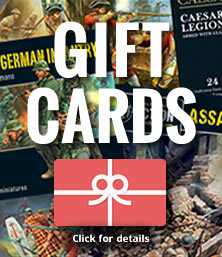 By this time most of them had been deployed to the Far East, though a handful remained in Africa. 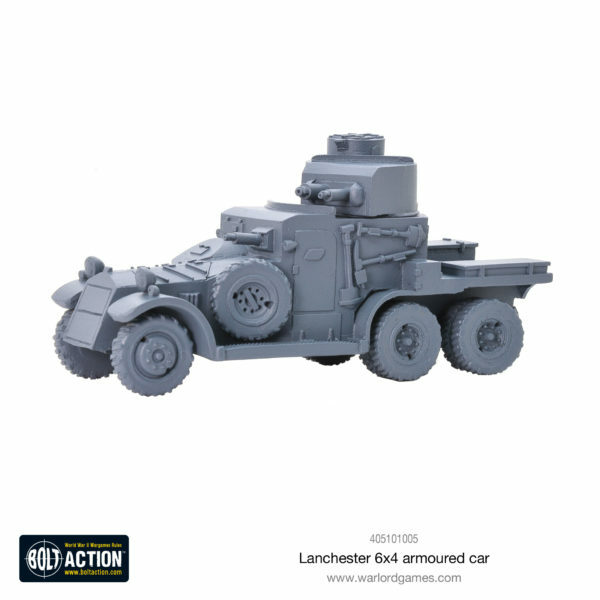 It was a reliable and popular vehicle with good performance on both roads and cross-country. 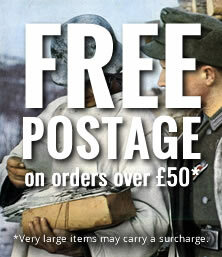 Its only real drawbacks were its large size and outdated design, it’s principal service was 1939 to 1941. 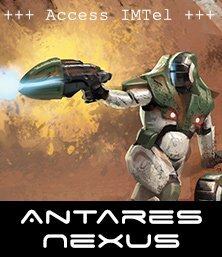 Can’t wait to get stuck into the Western Desert? 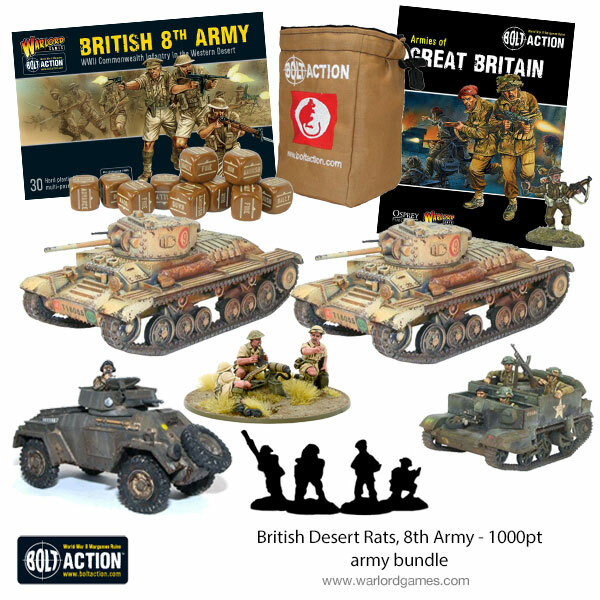 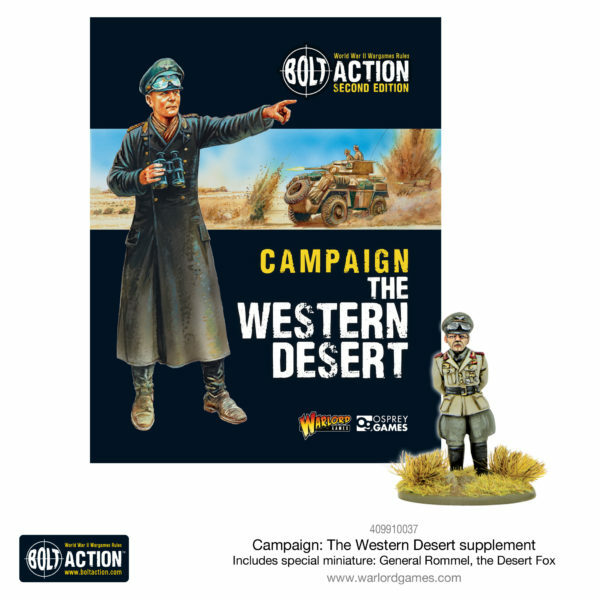 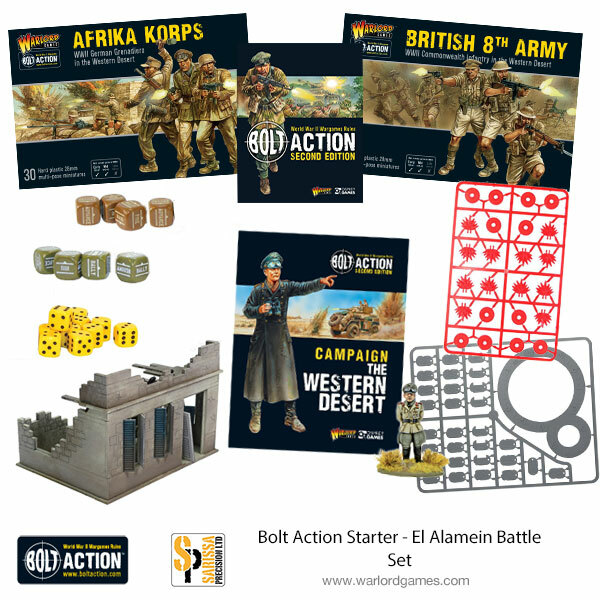 Make sure you pre-order the brand new El Alamein starter set, due for release in September.